Sacred Hearts follows the practice and principles for pastoral care in the various parish ministries and activities. These can be found in the ministries section of our Parish Groups. 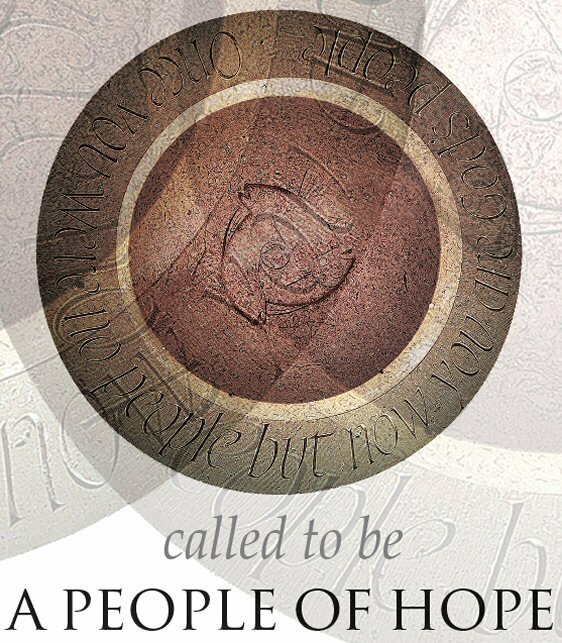 The background to our pastoral guidelines can be found in the main document ‘Called to be a People of Hope’, published and presented throughout the diocese in 2008. This, along with many of the publications, form part of our positive planning for the future. Bishop Declan launched the new diocesan vision ‘A Future Full of Hope‘ on Saturday 28 October, 2018 at St Brendan’s College, Brislington, Bristol. Over three hundred people came together from all over the diocese to explore the new diocesan strategy. This document, inspired by Pope Francis, emphasises a ‘more outward focus’ and sets out a roadmap for the next three years.